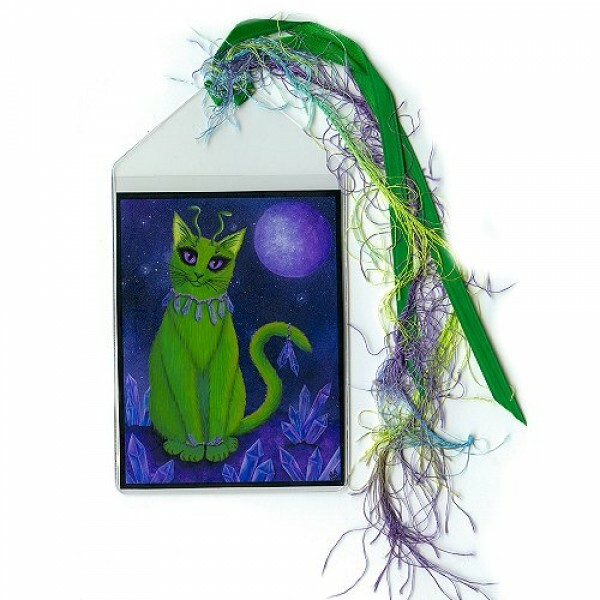 Alien Cat - Note Card - An adorable green Alien Cat from the purple crystal planet Meowthon in..
Alien Cat - Keychain - An adorable green Alien Cat from the purple crystal planet Meowthon in search..
Alien Cat - Magnet - An adorable green Alien Cat from the purple crystal planet Meowthon in search o..
Alien Cat - Ring - An adorable green Alien Cat from the purple crystal planet Meowthon in search of ..
Alien Cat - Cuff Bracelet - An adorable green Alien Cat from the purple crystal planet Meowthon in s..
Alien Cat - Bookmark - An adorable green Alien Cat from the purple crystal planet Meowthon in search of catnip! 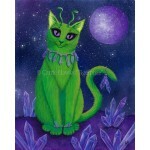 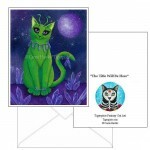 Alien Cat - Note Card - An adorable green Alien Cat from the purple crystal planet Meowthon in search of catnip!.. 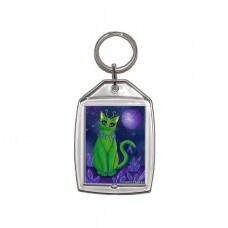 Alien Cat - Keychain - An adorable green Alien Cat from the purple crystal planet Meowthon in search of catnip!.. 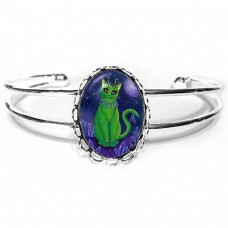 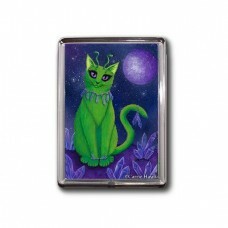 Alien Cat - Magnet - An adorable green Alien Cat from the purple crystal planet Meowthon in search of catnip!.. 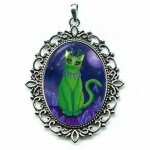 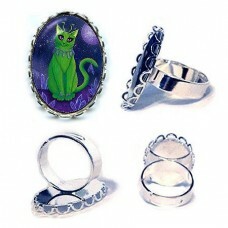 Alien Cat - Ring - An adorable green Alien Cat from the purple crystal planet Meowthon in search of catnip!Be sure to check out the Related Products t..
Alien Cat - Cuff Bracelet - An adorable green Alien Cat from the purple crystal planet Meowthon in search of catnip!Be sure to check out the Related P..
Alien Cat - Earrings - An adorable green Alien Cat from the purple crystal planet Meowthon in search of catnip!Be sure to check out the Related Produc..
Alien Cat - Cameo Necklace - An adorable green Alien Cat from the purple crystal planet Meowthon in search of catnip!Be sure to check out the Related ..
Alien Cat - Prints - An adorable green Alien Cat from the purple crystal planet Meowthon in search of catnip!.. 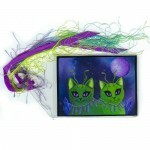 Alien Cat - Limited Edition Canvas Prints - An adorable green Alien Cat from the purple crystal planet Meowthon in search of catnip!.. 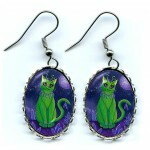 Alien Cats - Bookmark - Adorable green Alien Cats from the purple crystal planet Meowthon in search of catnip!..